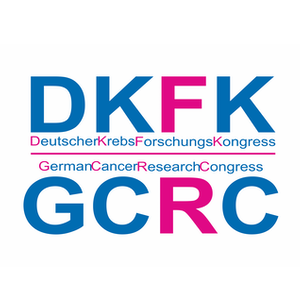 Thank you for your interest in the 1st German Cancer Research Congress / 1. Deutscher KrebsForschungsKongress which will be held from 4-5 February 2019 in Heidelberg, Germany. Unfortunately the event is sold out. Please note that registration on site will not be possible.